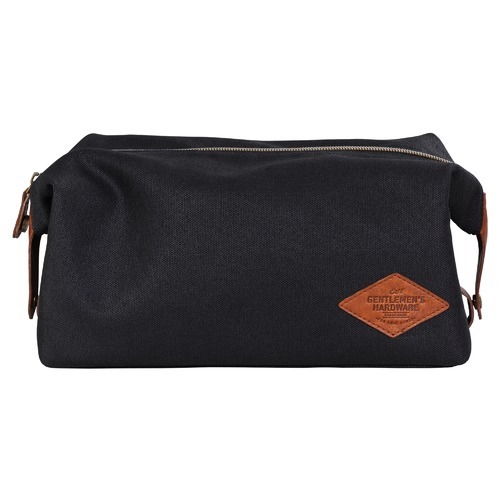 Travel well with all the essentials contained in this canvas pouch. The generous size holds all of your essentials, and it's great for your suitcase. Gentlemens Hardware is a collection of superior, durable, responsible goods to equip men for the rigours of modern life. Designed with an unfaltering commitment to quality, function and style, the range appeals to the inquisitive, adventure seeking, well-refined gentleman. 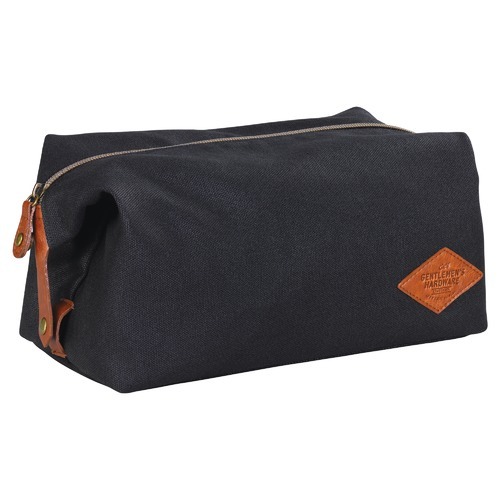 When you buy a Waxed Canvas Wash Bag online from Temple & Webster in Australia, we make it as easy as possible for you to find out when your product will be delivered to your home in Melbourne, Sydney or any major city. You can check on a delivery estimate for the Gentlemen's Hardware Part #: GEN073 here. If you have any questions about your purchase or any other Skin & Body Care product for sale our customer service representatives are available to help.Whether you just want to buy a Waxed Canvas Wash Bag or shop for your entire home, Temple & Webster has a zillion things home.